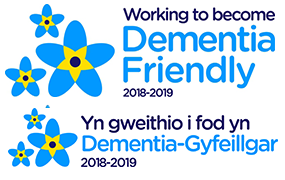 To download a copy of the feedback form for Glan yr Afon please click here. To download a copy of the feedback form for the Quay please click here. 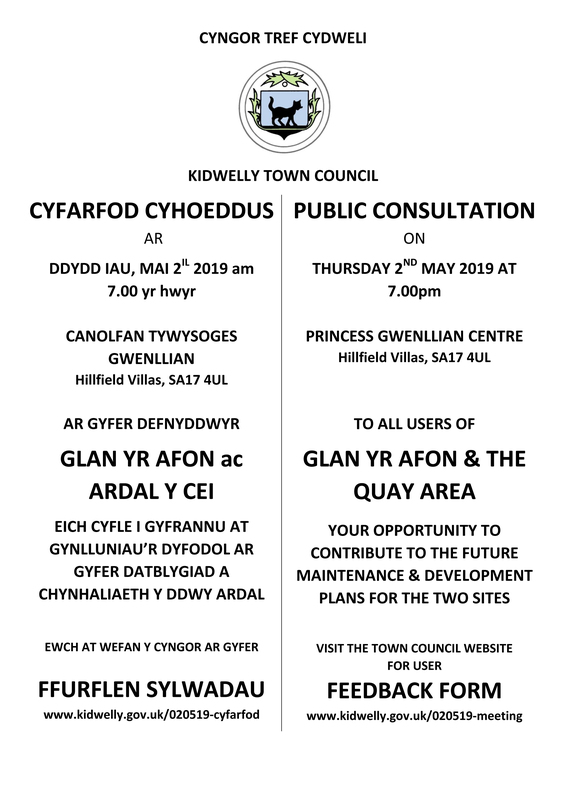 You may return it to us electronically by sending it as an attachment to towncouncil@kidwelly.gov.uk or if you prefer, print a copy and bring it with you to the public consultation.